When we created My Splendid Living we knew we wanted to design tablescapes. We both love hosting parties and having our friends and family over for dinner and decorating the table is one of our favorite parts of the events. Together we have a variety of tableware that we’ve collected from antique shops and garage sales, as well as items handed down to us by our grandparents’. All of these items and more have inspired us to create an image and launch My Splendid Living. All of our tablescapes incorporate items such as flatware, glassware, vases, tablecloths and more that we either own between the two of us or we borrow from our friends and family. We want to extend our sincere gratitude to our friend, Michele Barker. 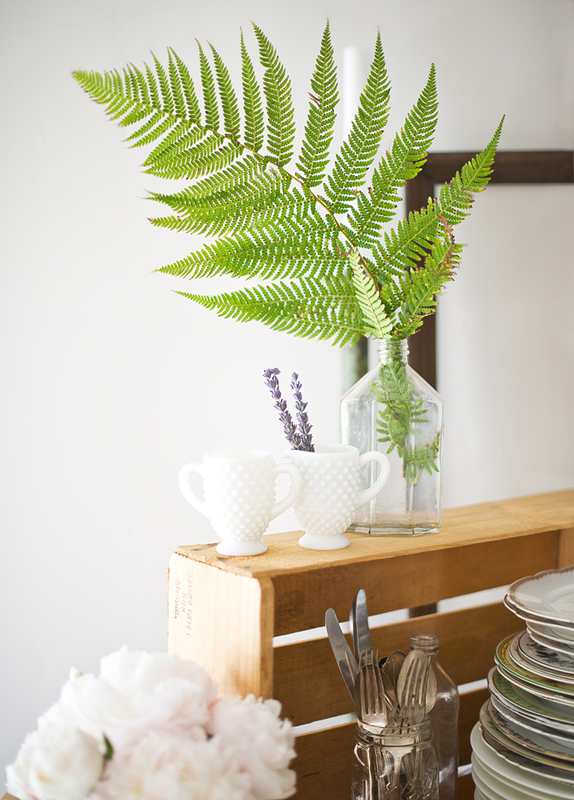 Michele is also an avid vintage collector and DIY guru who helped create the tablescape image on our homepage.